Vermilion's incremental 1.5% ownership of Corrib represents approximately 700 boe/d at current production rates and approximately 1.8 million boe of 2P reserves based on an independent evaluation by GLJ Petroleum Consultants Ltd. with an effective date of December 31, 2017. Based on a final purchase price of €6 million ($9.1 million at current exchange rates), the transaction metrics are estimated at approximately $13,000 per boe per day, $5.05 per boe of proved plus probable reserves including future development capital (generating a 2P recycle ratio of 9.4 times based on projected 2018 netbacks), and 0.7 times estimated 2018 operating cash flow using the current forward commodity strip. 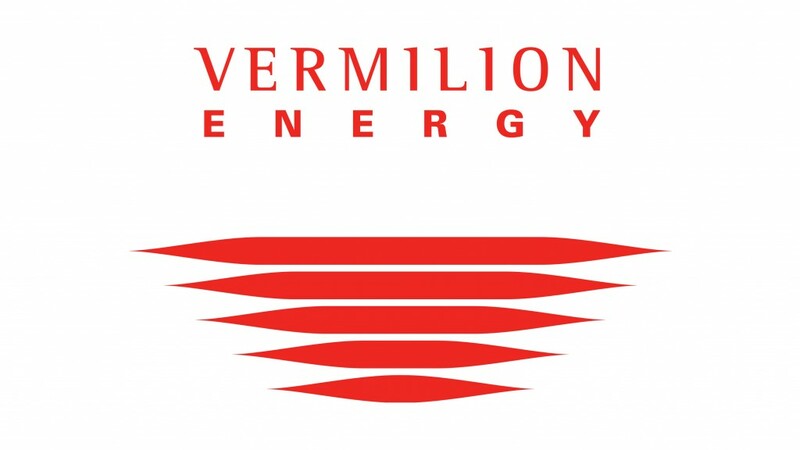 Vermilion expects the acquisition to be accretive for all pertinent per share metrics including production, fund flows from operations, reserves and net asset value. In addition, Vermilion expects to receive approximately €13 million of net working capital with the transfer of SEPIL.